Are you tired of being let down by unprofessional tradesmen? Laser Plumbing Christchurch East can help! 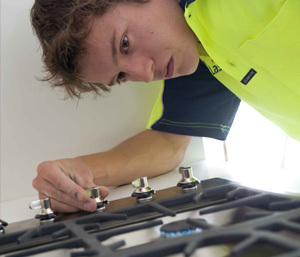 We provide 'Totally Dependable' project management for commercial plumbing projects, servicing all of Christchurch's suburbs and surrounding areas. We know dealing with subcontractors can be a nightmare, so let us take care of the stress and hassle by managing your project from start to finish. Our experienced technicians will provide expert advice, show up on time, be well presented, professional and carry out your job with care and skill. In addition, we will ensure the premises are always maintained and compliant with health and safety regulations so your team can operate at maximum efficiency and safety. Whether it’s new plumbing installations, designing a plumbing solution, or programmed plumbing facilities, give our team a call to discuss your options.